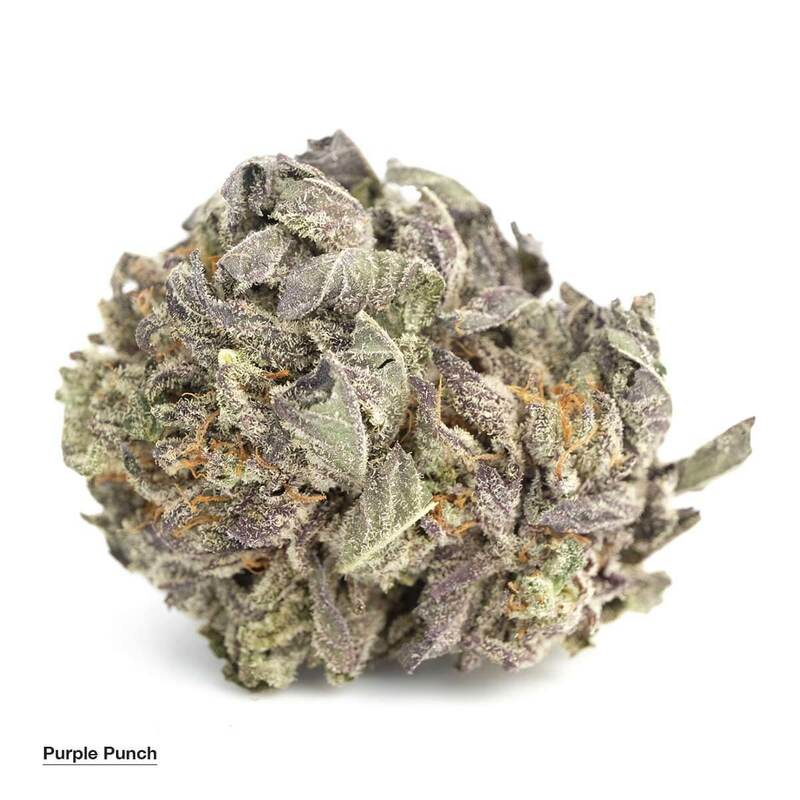 85% indica/15% sativa thc:15-20% - 20%, cbd: 2-3% berry bomb is a special cross of a hand selected blueberry mother with the all powerful bomb #1 father. a sweet blueberry and earthy pine flavor. a high that is good for either day or night. it doesnt lead to couch lock. classic indica high with some sativa qualities thanks to the blueberry mother. bomb #1 strain gives berry bomb explosive growth both indoors and out. Standing in the room with this treat around will be hard to go unnoticed, for this bud is not for those who wish to remain discrete. If you dont mind the sweet stench then trust us it will be worth it! 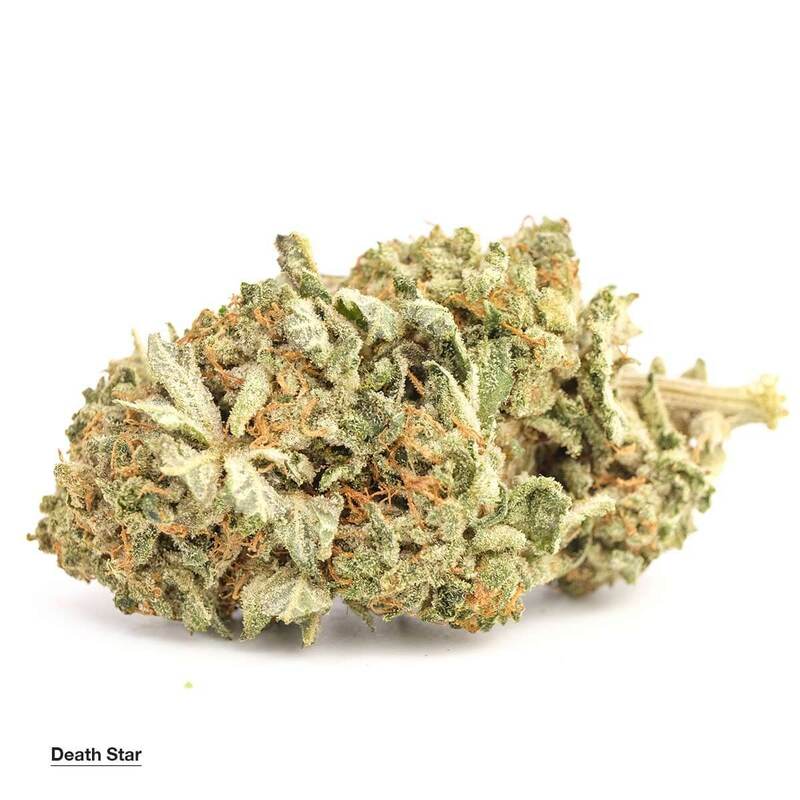 This strain possess a smell that is sweet and has a fragrant fruity smell almost like an orange. Our Cannaseurs thoroughly enjoy and appreciate this dank fire! 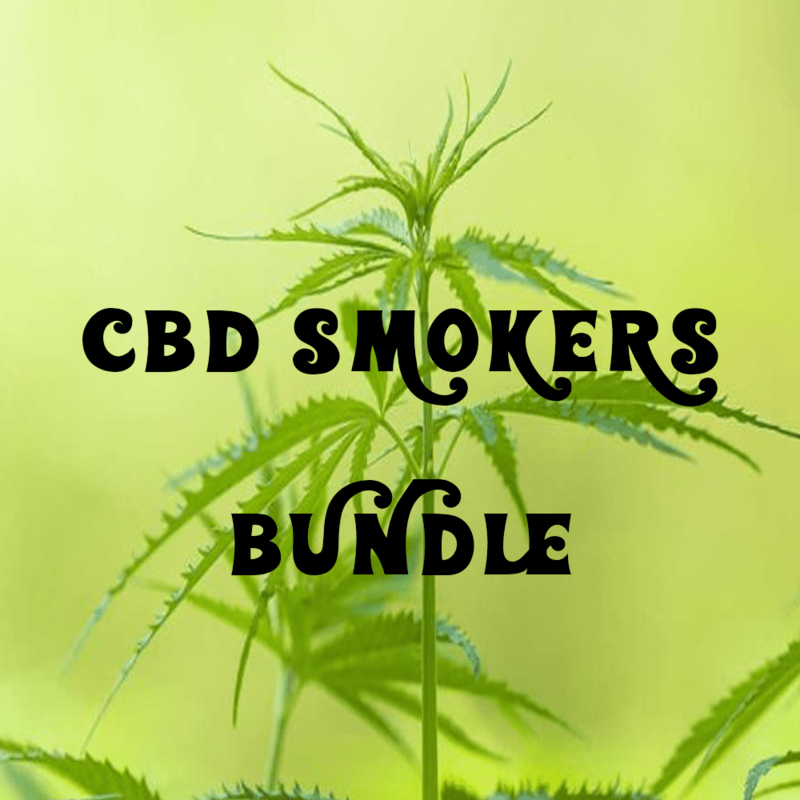 Try out our CBD smokers bundle and enjoy products such as The Cannaczar filled with CB Dream, a Mint CBD Keyy Cart, Exus Snap Vaporizer to use your kit and a half ounce of AA White Domina CBD strain. White Cookies is a super delicious indica dominant hybrid strain created through crossing the infamous White Widow X Girl Scout Cookies strains. Although hard to come by, youll find yourself begging for another bite of these sweet cookies once you feel its roller coaster ride of mind and body effects. The high starts with a euphoric rushing onset that launches your mind into complete happiness that instantly erases any negative or racing thoughts. As this effect builds, youll start to become more social and pretty giggly at times, losing yourself to bouts of laughter for no good reason at all. This state can become pretty stoney in the head at times, leaving you sleepy and ravenously hungry. , White Cookies is often chosen to treat conditions such as chronic pain, depression nausea, anorexia, and chronic stress. Like its name suggests, this bud has a sweet vanilla cookie flavor with hints of minty chocolate and a surprisingly burst of pepper on exhale. The smell is of earthy herbs and lemon with a notable nutty cookie effect thats slightly pungent. White Cookies buds have lumpy round light minty green nugs with yellow undertones and matching trichomes. The award winning Queen of all sativa strains, Kali Mist is a sativa dominant hybrid as you may have deduced. The Kali Mist plant has a very high yield rate with buds in a dense cluster. The Sativa-Indica ratio for Kali Mist is 90:10. This strain is mostly prescribed to be taken in the morning. This mind-clearing agent gains the utmost attention of art lovers because it enhances their creativity and helps them perform better, keeping distractions at bay. Therefore, it is also useful when taken prior to yoga and meditation. It is known to have psychedelic properties, which tend to grow stronger with each use. Therefore, these may make the patient feel nauseous and paranoid. We advise you to limit the dose to what your doctor recommends, no more than that. Excess amounts cause headaches and even dry mouth. Patients with anxiety, stress and chronic depression are recommended to take Kali Mist in the morning. It can cure appetite disorders such as bulimia and anorexia, owing to its appetite inducing property. However, it is not capable of curing sever pain or migraines. It has a bipolar taste which can be sweet and spicy both, but the aroma is distinctively sweet.